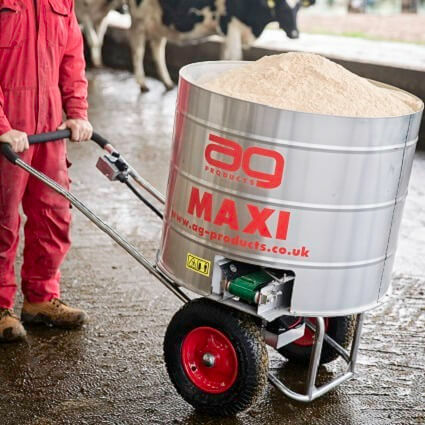 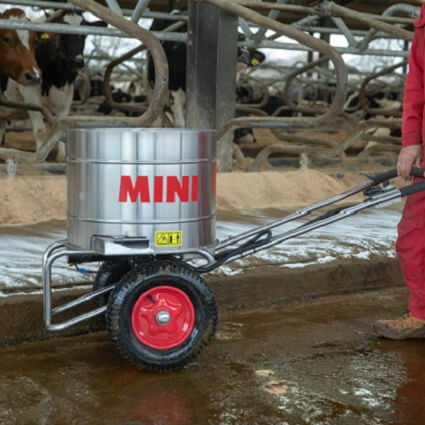 The AG ethos is to design and produce robust, trouble free equipment which can save time, labour and money for the end user, from a small dairy farmer with under 50 cows up to a large poultry producer with millions of birds. 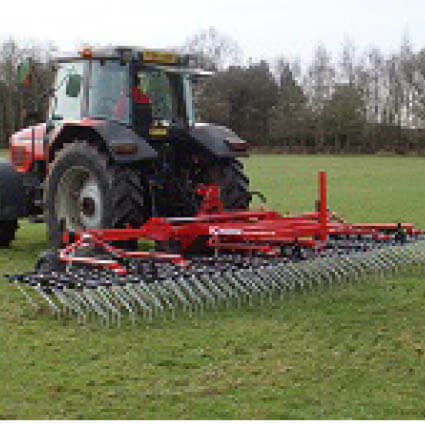 All AG products are built to exact standards with designs based on actual farm requirements. 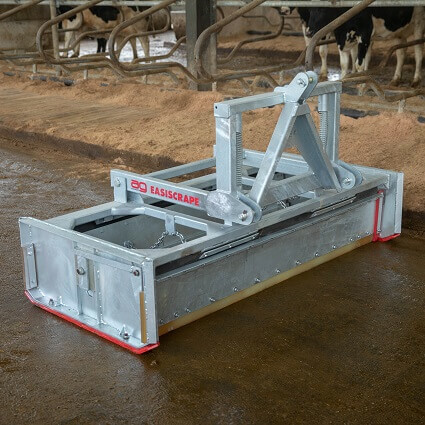 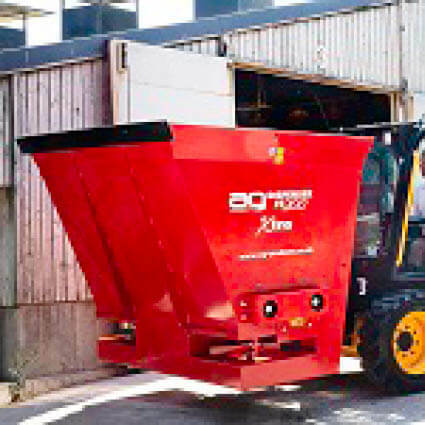 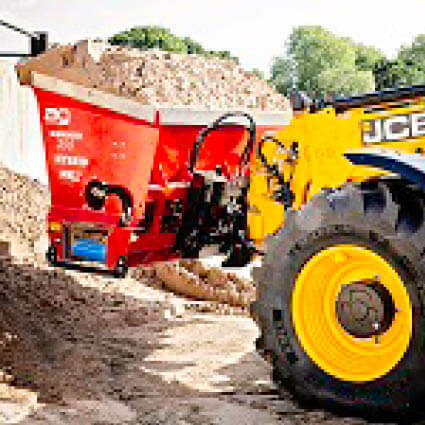 We have always listened to our customers and, based on their needs, we design equipment to save time, labour, materials and most importantly money. 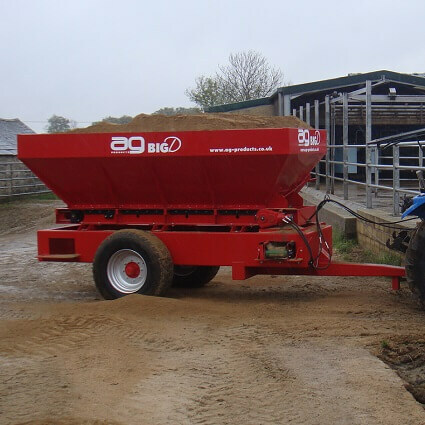 Garnett Farms Engineering Ltd is a family business with over 50 years of experience in cattle and poultry farming.